Our goal is to help you find, qualify for and own the nicer, newer car of your dreams. 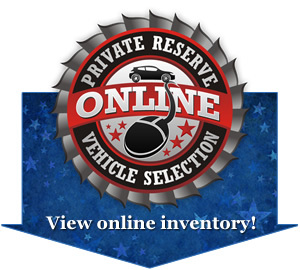 Start the process by filling out our simple inventory search form and you’ll immediately be able to see special online inventory. Remember our vehicle selection changes quickly and even if you don’t see what you’re looking for, let us help you find “your” perfect car. Registering your visit will qualify you for a special bonus after your purchase from the Gilstrap Family Dealerships.